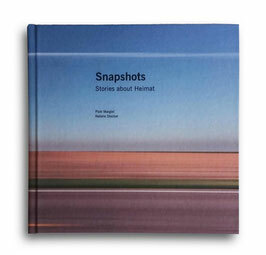 Book "Snapshots. 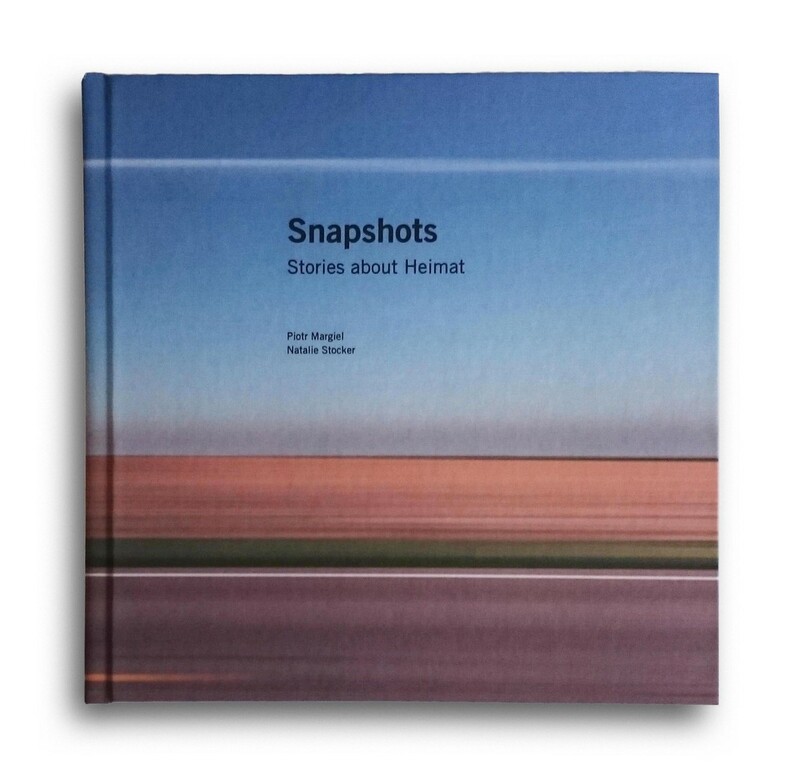 Stories about Heimat"
The price for the book is 15,50 Euros. Plus the shipping cost which vary depending on the country and the amount of books per order.